Y’know what? 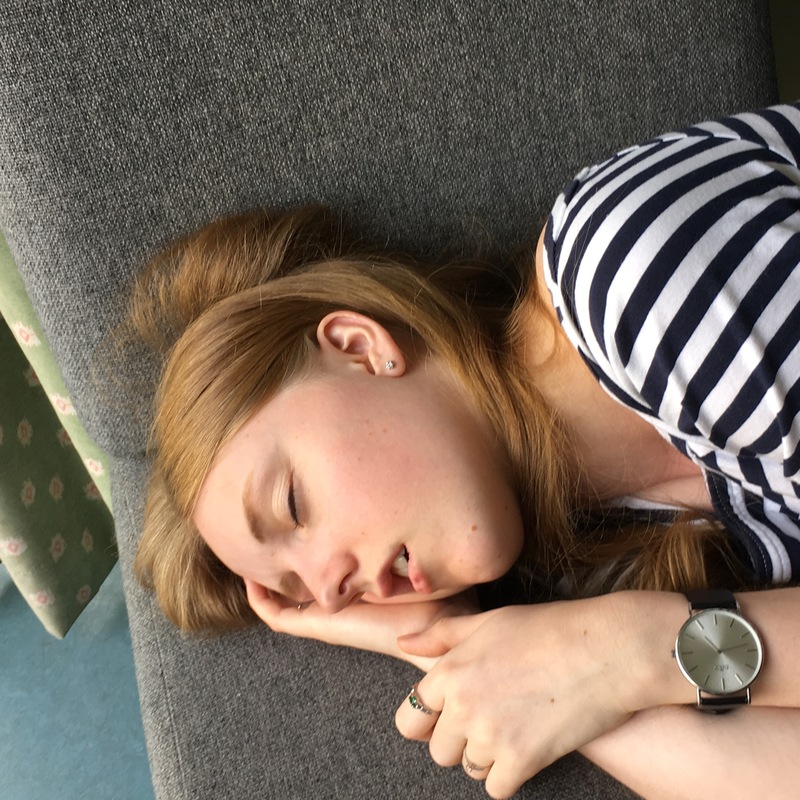 Before leaving for uni I would never have fallen asleep on a kitchen chair in the middle of the day, after an 8+ hours night sleep. But this week I did. I also would never have had a problem keeping up a “didn’t cry today” streak. I do have a problem with that at the moment, and I’m blaming exam stress, combined with having to figure out how the heck to adult. It would never have occured to me that the best thing to do after finishing my last exam (at noon), will be to head to the SU and get day drunk with my course mates. However, I would never have been as independent, as capable, as spontaneous or felt as alive as I do either. I am truly happy that I decided that this would be the thing for me, and that I have this opportunity to further both my personal development and my future career. Now I just need to not fail my exams. Wish me luck!